This 12-channel Microbeta Trilux is serviced and calibrated before shipment. Nice condition - great price. 6 months warranty. 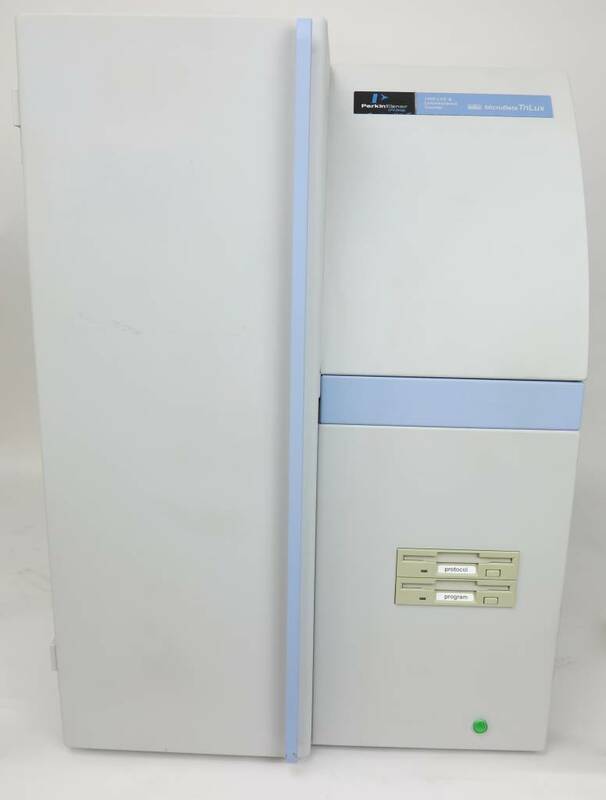 The Wallac 1450 MicroBeta TriLux is a multi-detector instrument designed for liquid scintillation or luminescence detection of samples in microtitration plates, tubes or on filters. LSC reliability in the convenience of microplate format! 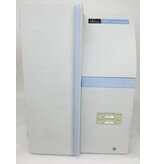 The Wallac 1450 MicroBeta TriLux is ideal for assays using 3H, 14C, 32P, 33P, 35S, 51Cr, 125I and glow-type luminescence labels as well as for ScintiPlate, FlashPlate and other scintillation proximity assays. It counts filters and tubes in addition to microtitration plates. Comes ready installed with PC. Instrument is serviced and calibrated before shipment.